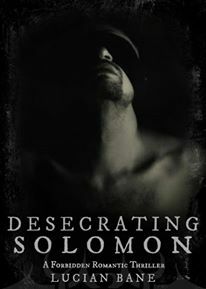 Desecrating Solomon by Lucian Bane – Release Day! Thanks so much for posting! I loved this book, it was so different and gripping! Loved this book!! It was amazing!! I just started it today. It’s going to be a long night. Loved this book! Can’t wait for the next one!! Lucian is such an amazing story teller.